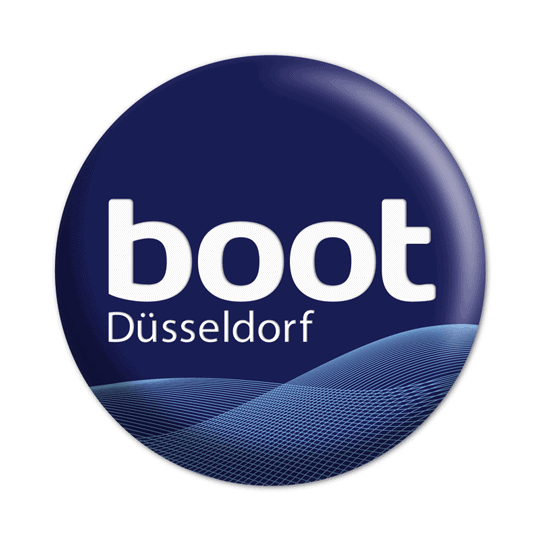 Tiwal will be exhibited at the Boot 2019 in Düsseldorf. 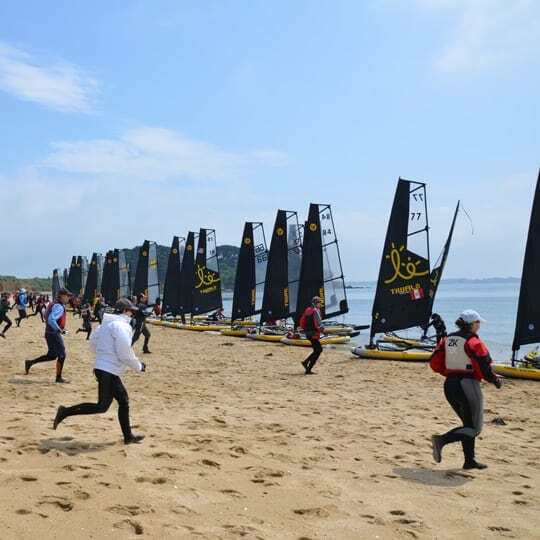 Try the inflatable sailboat Tiwal 3 in Newport, USA, during the Volvo Ocean Race! 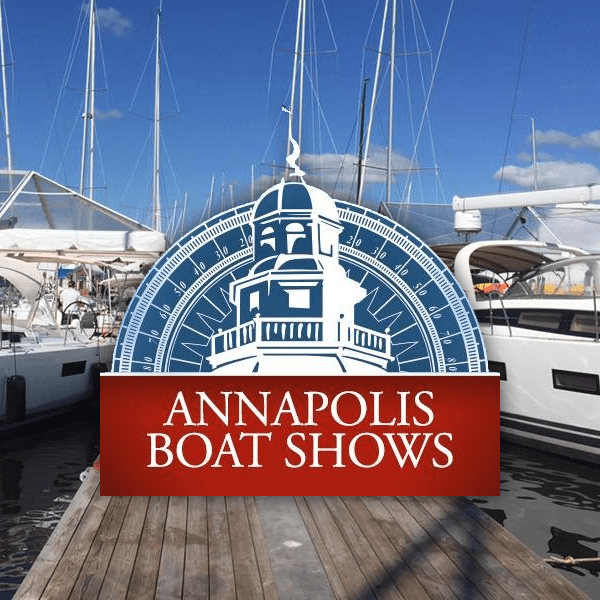 The Annapolis Sailboat Show is one of the largest in water boat show. What a day! 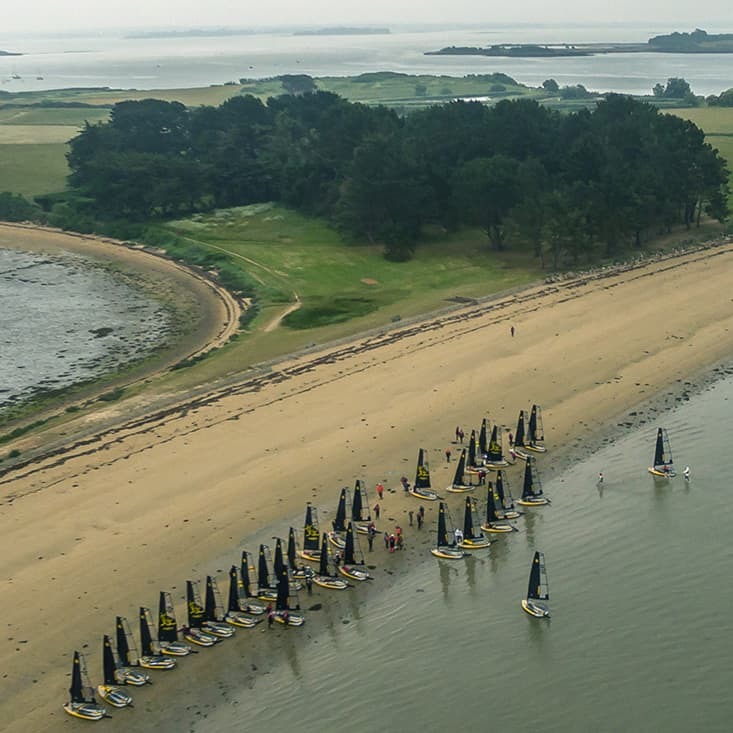 The Tiwal Cup 2017 attracted owners from all around the world! 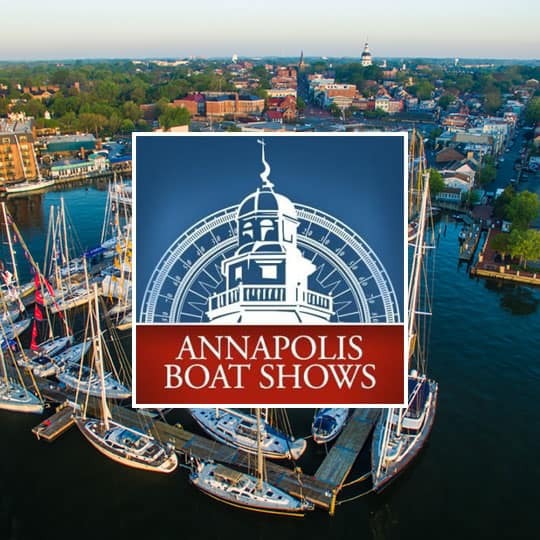 Come and try the inflatable sailboat Tiwal 3 in Annapolis during the United States Sailboat show!